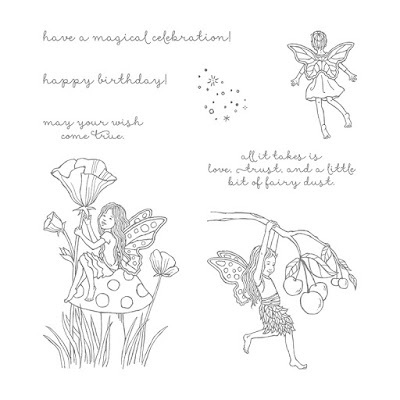 Today's project is a card featuring a fairy from the Fairy Celebration stamp set, which is available in wood-mount and clear-mount. I stamped this in our Basic Black Archival Ink and used Aqua Painters to carefully watercolour in. 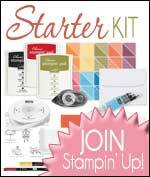 It features 8 rubber stamps - four images and four sentiments. It has a real Flower Fairies feel about it, which is even more apparent once you colour these lovely fairies in. You can change the look of the fairies by using different colours and different backgrounds - they'd look lovely embossed in black and coloured with pencils.